If you are facing a charge of driving under the influence, you may be wondering whether you can get the charge dismissed. Depending on the particular circumstances of your case, there are a number of possibilities. If one of these options is available to you, there is the potential for winning a dismissal of your charges. Consult with the prosecuting attorney to ascertain if there is an available diversionary program. 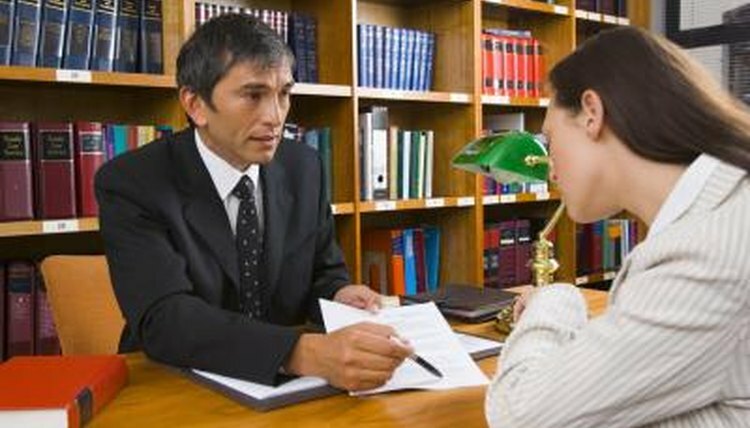 Before taking a more aggressive or adversarial position to attempt to gain a dismissal of your case, try negotiating. This can work if this is your first-ever DUI charge or if the prosecution does not have a particularly strong case. Make appropriate, factually and legally correct arguments in support of your objective to have the case dismissed. There are potential defenses that you can raise in your effort to have your DUI dismissed. Demonstrate the police stop was not legal in the first instance. 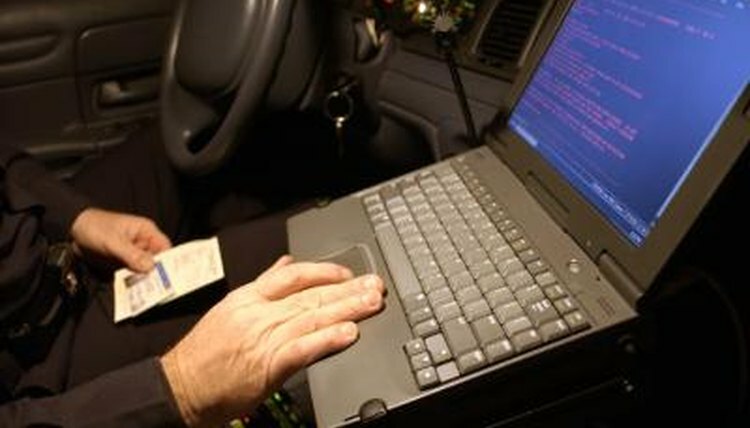 No operator of a motor vehicle legally can be stopped unless the police officer has what is known as a reasonable belief that law has been or is being broken. 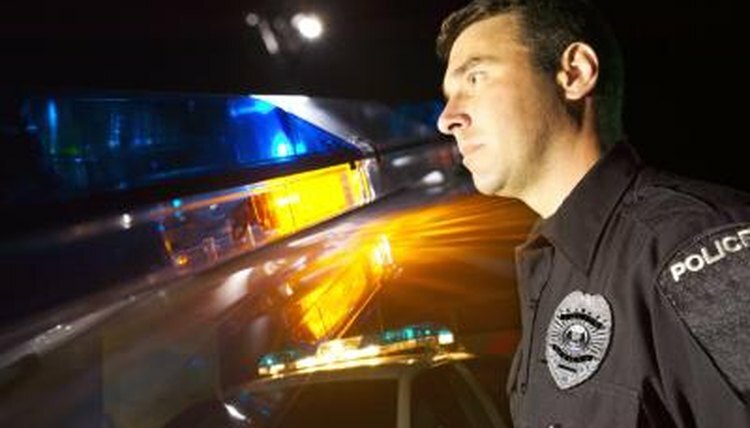 Argue the sufficiency of the field sobriety tests that were performed on you prior to your arrest. 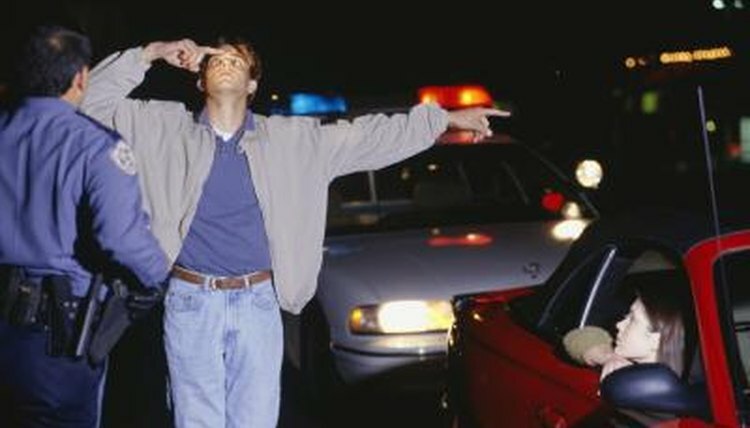 Even when applied on perfectly healthy and completely sober individuals, the fail rate on certain field sobriety tests is in the 30 percent to 40 percent range, according to "Field Sobriety Tests: Are They Designed for Failure?" published in the Journal of Perceptual and Motor Skills. Make the case that the breath-testing equipment is not accurate in its results. Most often, only one breath test is administered. Experts contend that one test alone simply is not reliable. In fact, studies of the equipment reveals that 14 percent of the population being tested end up with results that are artificially inflated, according to "Reliability of Breathalizer" on www.1800dialdui.com. Pay attention to speedy trial requirements. 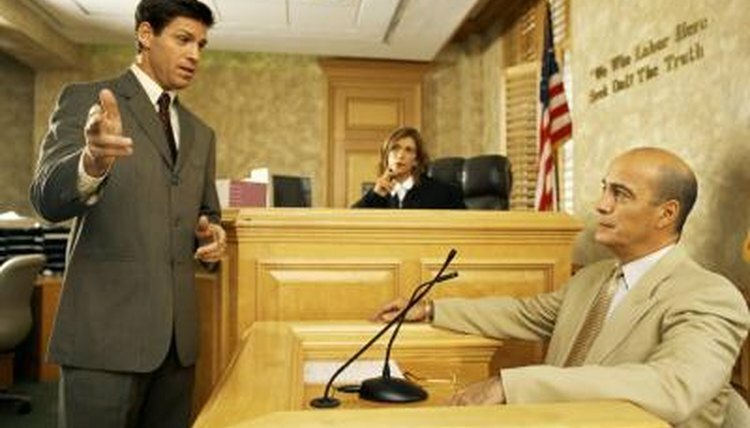 Speedy trial limitations vary from jurisdiction to jurisdiction. If you are not provided a trial within the mandated time frame due to delays of the prosecutor or even the court, your case must be dismissed. Let the prosecutor know immediately if you were not "read your rights" in a timely manner. The prosecutor cannot make use of any evidence that was collected after a point in time in which you were in police custody but before you were read your Miranda advisory. Being in police custody is that point in time at which you are not able to voluntarily depart the presence of law enforcement officers. This is what legally contitutes arrest. If you made any statements about drinking (and you may have) during that time period, you have the right to have them excluded from the evidence of the case. Broemmel, Mike. "How to Get a DUI Charge Dismissed." 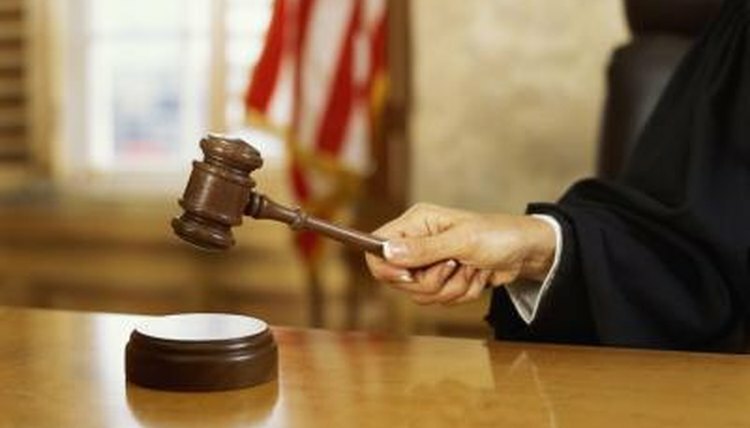 , https://legalbeagle.com/5116897-dui-charge-dismissed.html. Accessed 21 April 2019. What Are the Causes of False Positive DNA on Paternity Tests?